Researching ‘Tech predictions for 2015’ threw up some amazing innovative and space age ideas that are expected to boldly go where no other has gone before in 2015. Apparently, there will be gadgets that will tell us about the calories we’ve eaten, the energy we’ve burned and even our muscular exertion. Gizmos embedded in our clothes with sensors, monitoring health, behavior, and the environment and the way that this impacts our everyday lives. This will be part of the ’internet of things’ that is slowly beginning to emerge, where all types of different machines are becoming much more intuitive and connected. It is predicted that very soon we’ll have robots in our kitchens knocking up real Italian pizza, using the freshest and finest ingredients ready just in time for when we get home from work. Then there’s Nano Particles, designed to live within our bodies that can monitor our health and tell us when we’re about to get sick! However, this is all very well and good, but what if you’re running a small business? What is the latest technology on the horizon that’s going have the biggest impact on your operations, your efficiency and ultimately your bottom line. Well, it seems it mostly comes down to data. Data and what you do with it. The analysis and then what you do with that information is what will give your business the cutting edge in 2015 and beyond. Ambient intelligence is one example being explored by Amazon with the introduction of Amazon Echo; a portfolio of products and services that quietly monitors what we do, what we’re interested in and therefore what we need. This type of data analytics will enable businesses to effectively locate the oil before digging the well! This type of software is now becoming much more accessible and affordable to small businesses too, and is levelling the playing field when it comes to data crunching. In the past only bigger businesses could afford to invest in these types of systems and therefore reap the benefits. Now, with cloud based, pay as you go solutions it’s much easier than ever before to understand your customers’ behaviour better, anticipate their needs and in turn offer the right products or services quicker than your competition. And while we are on the subject of the cloud, office space may become less cluttered as more businesses move to cloud based technology. Moving data and other operations to cloud based systems will enable businesses to more easily access, share and protect company information. Click here for some of the best solutions available. 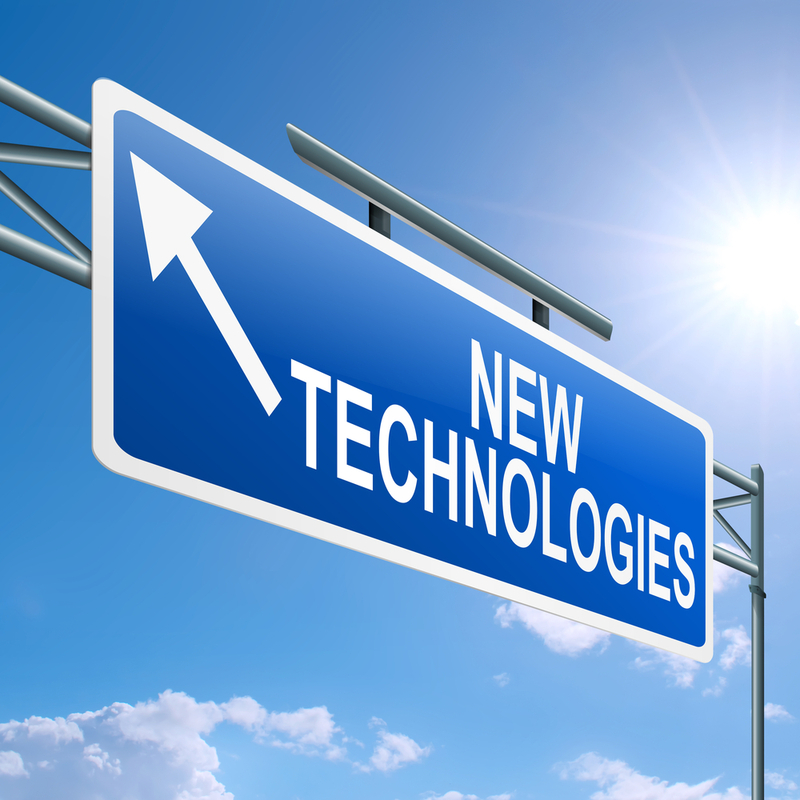 And click here for more down to earth tech predictions for small businesses in 2015.